Save on your next flight from CWL to UIO when you book through Travelocity. Need a last-minute flight to Quito? Travelocity offers discount airfare no matter when you book, even on popular routes such as Cardiff Intl. Airport to Mariscal Sucre Intl. Airport. Whether you need a direct or indirect flight, you can trust Travelocity to provide you with the best prices for CWL to UIO flights. Top Flights from Cardiff Intl. Top Flights to Cardiff Intl. Explore Quito with Travelocity's Travel Guides to find the best flights, cars, vacation packages and more! 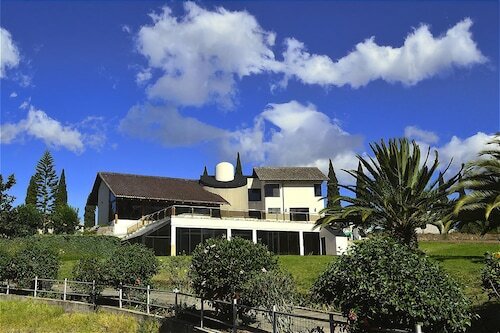 Situated near the airport, this hotel is within 20 mi (32 km) of Quito Zoo, University of San Francisco Quito Campus, and Estadio Rodrigo Paz Delgado. La Carolina Park and Foch Square are also within 25 mi (40 km). Situated near the airport, this hotel is within 20 mi (32 km) of University of San Francisco Quito Campus, University Andina Simón Bolívar, and General Rumiñahui Coliseum. Concentración Deportiva de Pichincha and Trude Sojka Cultural House are also within 20 mi (32 km). 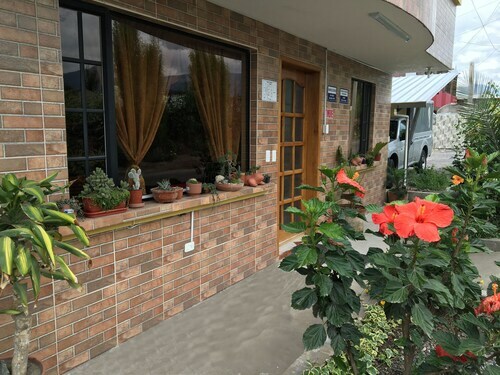 Situated near the airport, this inn is 14.9 mi (24 km) from Quito Zoo and within 25 mi (40 km) of University of San Francisco Quito Campus and Chapel of Man. Quicentro Shopping and Guayasamin Museum are also within 25 mi (40 km). 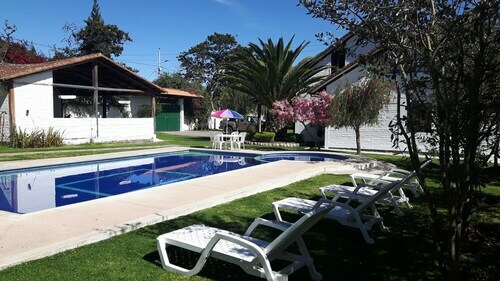 Situated near the airport, this hotel is within 20 mi (32 km) of University of San Francisco Quito Campus, General Rumiñahui Coliseum, and University Andina Simón Bolívar. 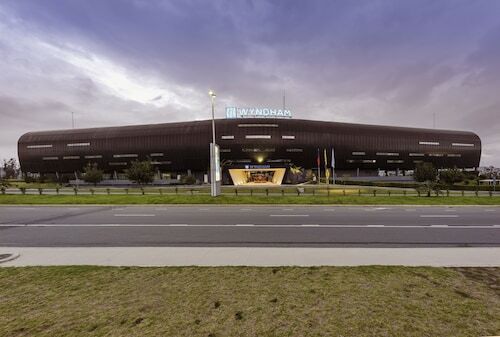 Concentración Deportiva de Pichincha and Trude Sojka Cultural House are also within 20 mi (32 km). See all 386 Properties in Mariscal Sucre Intl.